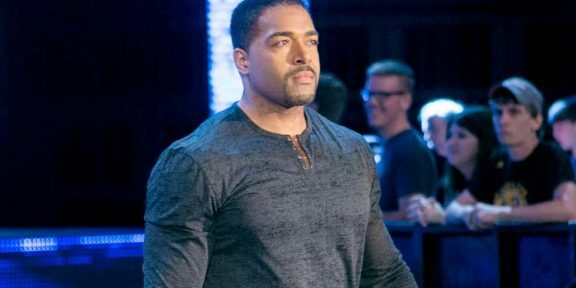 David Otunga, the new arrival to the Raw commentary table, will not debut for a few weeks as WWE.COM announced that the former Nexus member has been cast in the lead role of a new action movie. WWE.COM says that Otunga will be away from his announcing duties for the next six weeks as he films the new movie, titled Katrina, leaving a void on the commentary table. 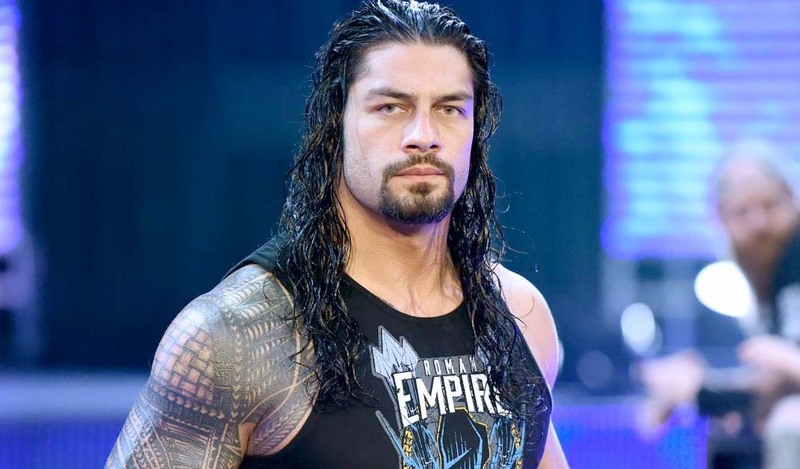 Otunga was swapped with Byron Saxton during the Superstar Shake-up on Monday night. 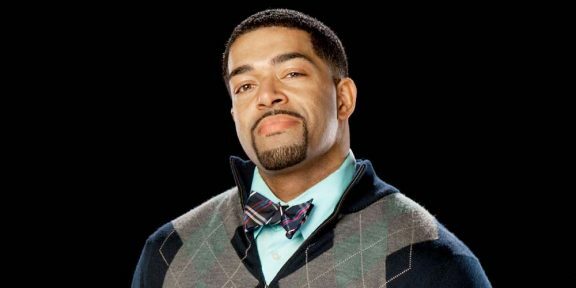 Otunga will play DEA agent James Lawson in this movie set in 2005 New Orleans during Hurricane Katrina.